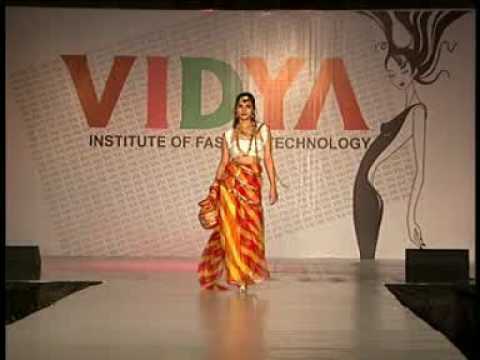 Vidya Institute of Fashion Technology (VIFT) established in 2008 is the first AICTE approved institute in Fashion and Apparel Design in India. 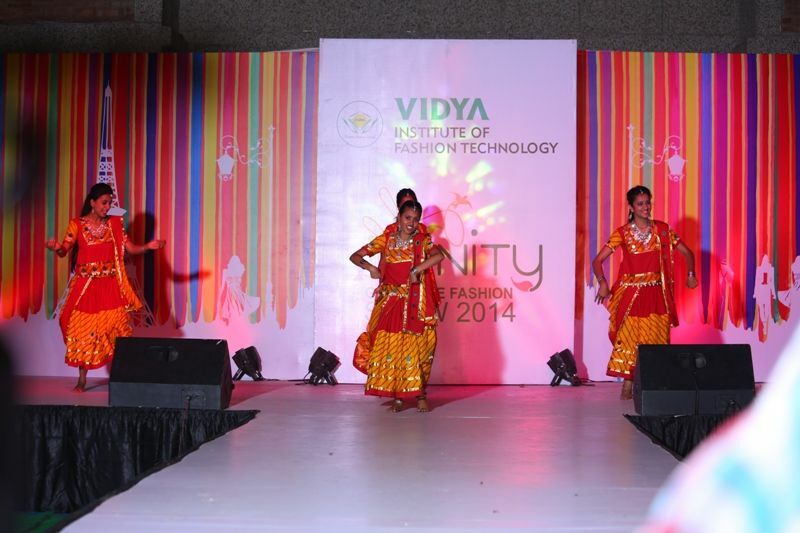 VIFT aims to offer quality education in Fashion and Design with a view to produce creative professional designers to serve the fashion industry segments. The Fashion Design Program prepares students for careers in Fashion Design for the Apparel Industry. The curriculum stimulates creative expression in all aspects of Fashion Design, including fashion sketching, creative design, computer applications, draping and pattern drafting. 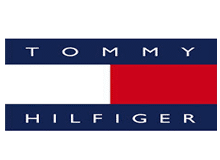 Fashion Industry is a multibillion – dollar global enterprise devoted to the business of designing, making and selling clothes. As the economy progresses, people start desiring a better lifestyle. They seek products, goods and services that not fully functional needs, but also are aesthetically pleasing. This is the reason why the fashion industry has long been one of the largest employers globally, and it remains so in the 21st century. No matter where the goods are conceptualized, manufactured or retailed, the design and fashion industry continues to depend on human resources. Over 4 million people are employed in this industry which includes the following areas : design, marketing, distribution, marketing, retailing, advertising, communications, publishing and consulting. 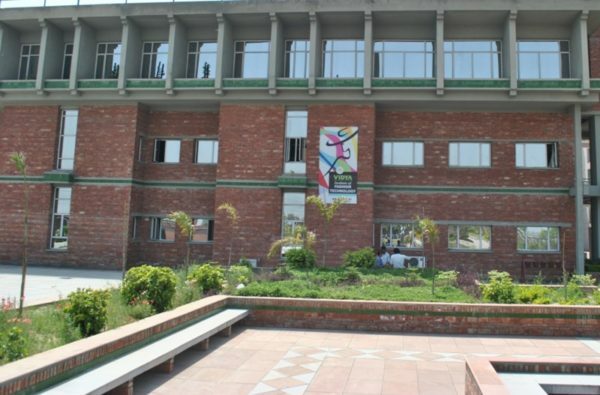 The design and fashion – led creative business of tomorrow requires bright minds who think different, break rules, challenge, dare and are not afraid to tread alone and Vidya Institute of Fashion Technology prepares young professionals for the same.